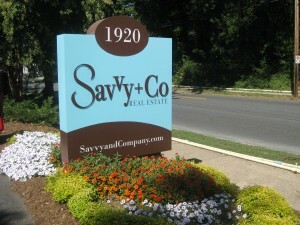 The Savvy Scoop and Lake Norman Real Estate Market Statistics for April 28, 2012. The Savvy Scoop and Lake Norman Real Estate Market Statistics for April 28, 2012.There have been 50 homes that havesold in the last week in the Lake Norman areawhile 133 homes have goneunder contract in the Lake Norman Area. These stats do not include town homes or condos. There have been 11condos/townhomes that have sold in the last week in the Lake Norman Area.There have been 13condos/townhomes that have gone under contract in the last week in the Lake Norman Area.